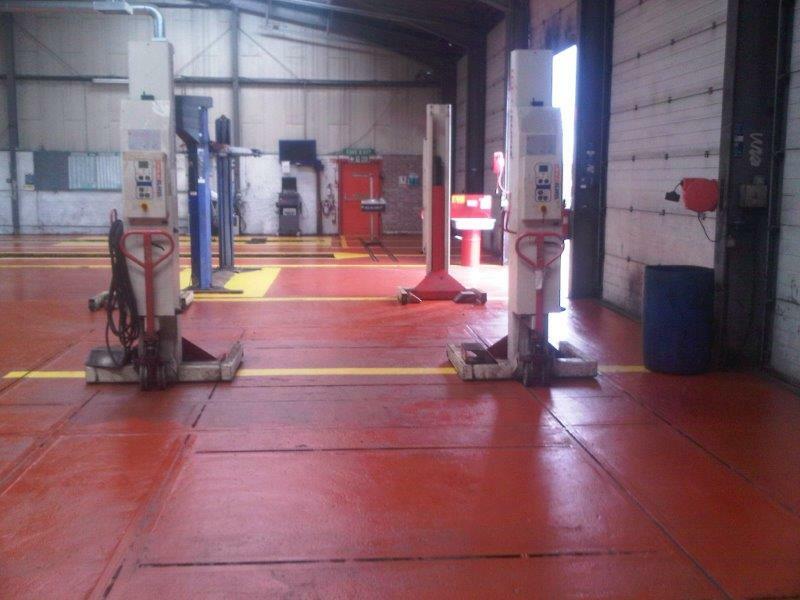 McKinnon & Forbes fully equipped Iveco workshop comprises of 2 large pits and 4 post ramps and with a further 6 bays for all standard repairs. Our 9 technicians undergo full Iveco training along with ongoing updated diagnostic training enhancing their skills to cope with any new models that maybe launched. 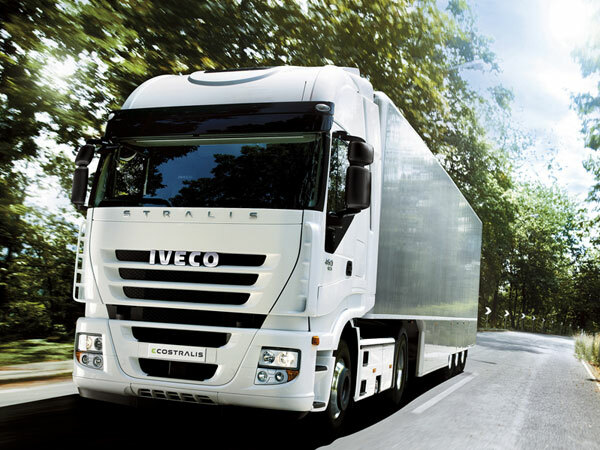 We have the software and are Iveco authorised to carry out speed limiter updates and changes, and along with the Iveco computer aids this keeps us at the forefront in the diagnosing and repair of any faults experienced by our Iveco clients. We have also recently purchased further diagnostic equipment to allow us to be more efficient in the diagnosing of faults for other makes and models of HGV trucks, light commercial vehicles and cars. 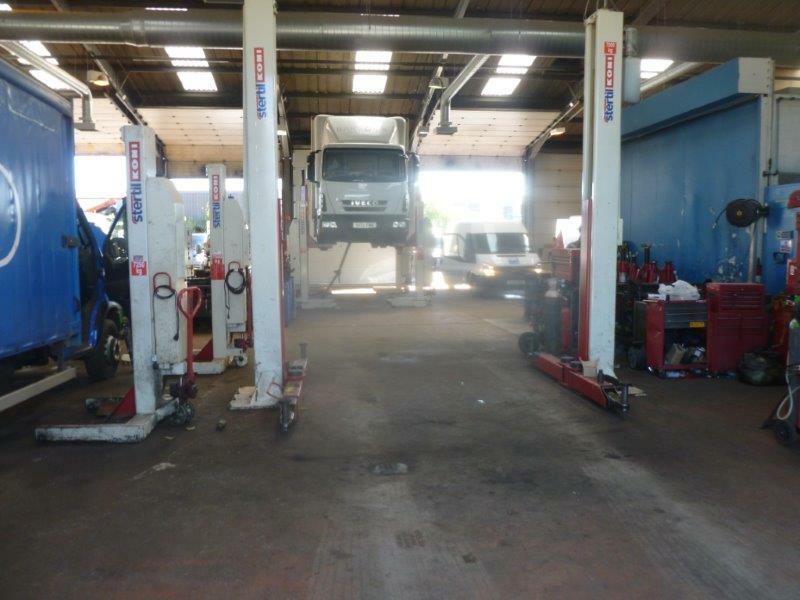 Although we specialize in Iveco vans and trucks we also have the skills and technology to carry out services and repairs to any make and model of vehicle. We operate a 24hr call out service for any of your breakdown worries and can arrange vehicle uplift if required. For all warranty issues and advice you can speak to dealer principal Robert McKinnon who can also take you through the extended fleet management scheduling programme, this will help with all your statutory inspections keeping your operators licence compliant. The workshop manger Thomas Hunter can arrange your safety inspections, MOT’s and services so you don’t miss a crucial interval period. He can also help with any information you require in event of your vehicle being in our workshop and as our senior qualified technician he can help with any technical questions in relation to MOT’s and repairs.